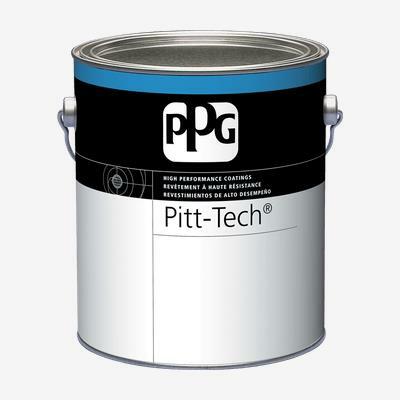 PITT-TECH® Interior/Exterior DTM Industrial Enamel is a one-component interior/exterior DTM industrial enamel. It offers excellent gloss retention, weathering, and flash rust resistance. The waterborne acrylic enamel has a low odor and allows for easy soap and water clean up.